TASDANCE & STOMPIN PARTNER TO OFFER YOUNG DANCERS A PROGRAM TO EXTEND THEIR TECHNIQUE, IMPROVISATION AND CHOREOGRAPHIC SKILLS IN PREPARATION FOR A CAREER IN DANCE. Led by Tasdance and Stompin's Artistic Directors, Adam Wheeler & Caitlin Comerford. 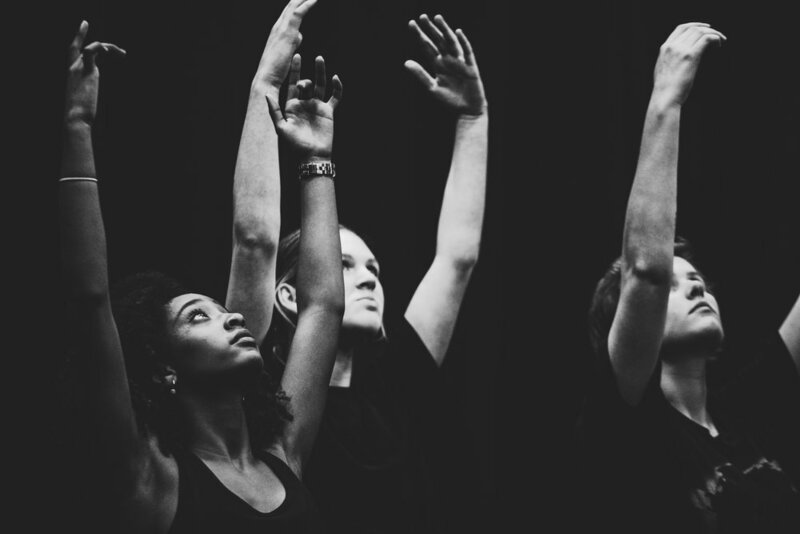 FUTURE is your chance to further develop your contemporary dance skills in a range of techniques, improvisation and choreography. The workshops will be guided in a non competitive environment with a key focus to prepare you for further training in dance and put you on the right path for a wholesome career in the dance industry.